Backgrounds are often overlooked. In movies, all those extras walking and talking in the distance just add a sense of realism to a scene. In photographs, they help frame the main image. And on websites or any other design project, a background can truly add a level of depth and fullness. With an infinite number of color combinations at your disposal, it can be tough coming up with the perfect background blend. That’s why this Mighty Deal from Digital Space is a real sight for sore eyes! This breathtaking collection of 75 blurred backgrounds features a trendy palette, awash in a wide array of beautiful colors. Perfect for any size project online or even in print, the best part of it all is that you can save 75% if you act now! 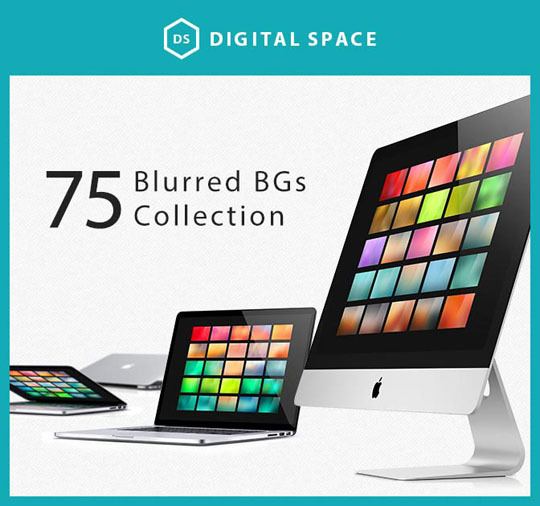 This collection includes all 3 sets of Digital Space’s Blurred Backgrounds bundles. That gives you a total of 75 high-quality, professional blurred backgrounds to use on an incredible array of different projects. Every background includes an optional glare for added effect. Take complete control over its opacity, form and position, or even turn it off completely. These blurred backgrounds come in super high-resolution, supporting industry standards like HD, Full HD and even 4K Ultra HD! 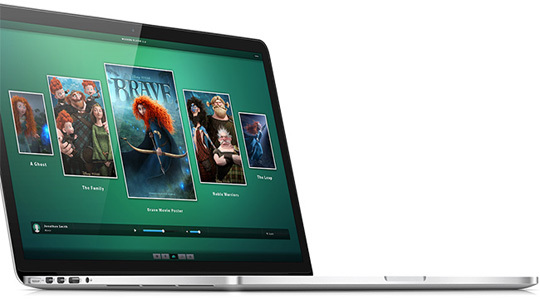 With sizes up to 5120 x 2880 pixels, your backgrounds will look spectacular everywhere including Retina displays. 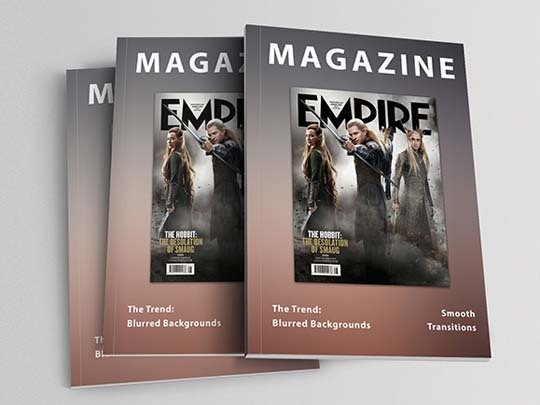 With such high quality on each background, you can use any of them in professional 300 DPI prints such as magazines, book covers, T-shirts, posters, reports and more. Print beautiful projects at any size all the way up to 9.6 x 17.067 inches! Your purchase of this Mighty Deal gets you these gorgeous blurred backgrounds in JPEG, PSD and PNG formats. 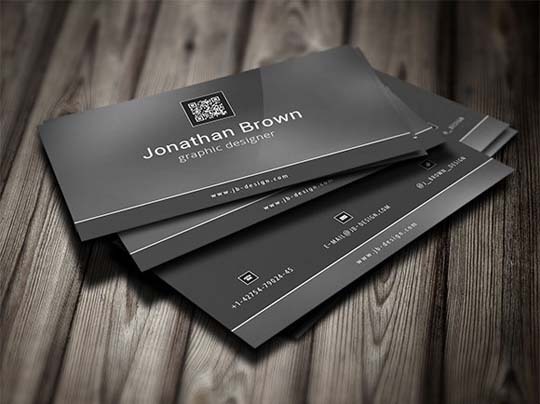 That means they’re compatible with any popular creative application, including Adobe Photoshop. Since you’ll have the original files, these blurred backgrounds are a piece of cake to customize. Easily change up any part of these trendy palettes by adjusting colors, contrasts, glare, and more. 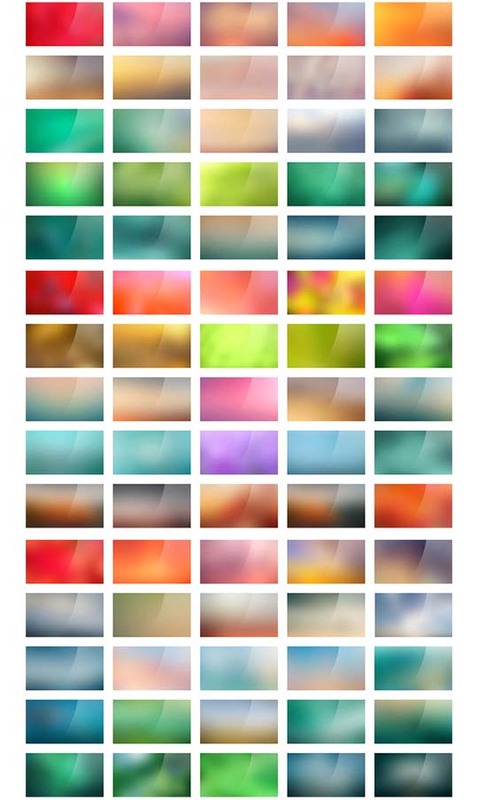 This collection of blurred backgrounds includes an Extended license. That means you can use them as many times as you’d like on any projects for yourself or your clients. This collection of beautiful blurred backgrounds normally sells for $48, but for a limited time only, you can get all 75 gorgeous backgrounds for only $12! That’s a savings of 75% off the regular price! 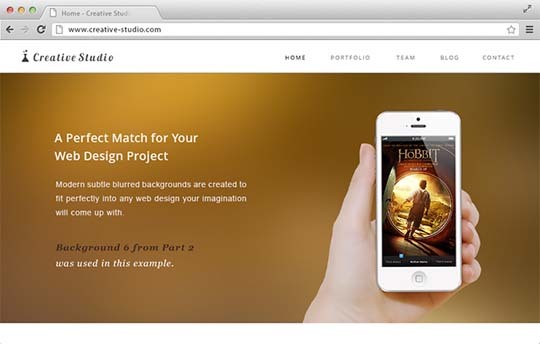 Click the BUY NOW button to add some background pop to your next project!